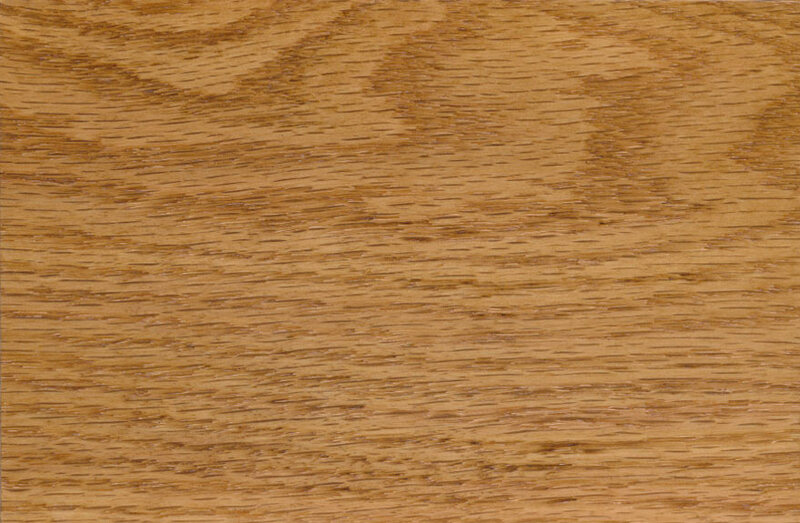 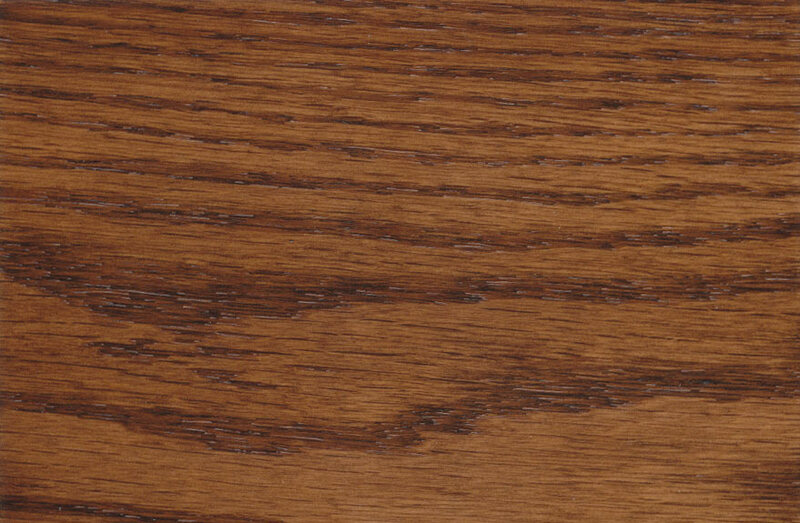 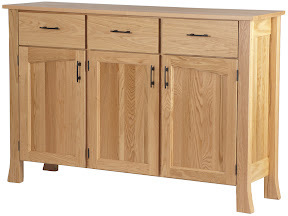 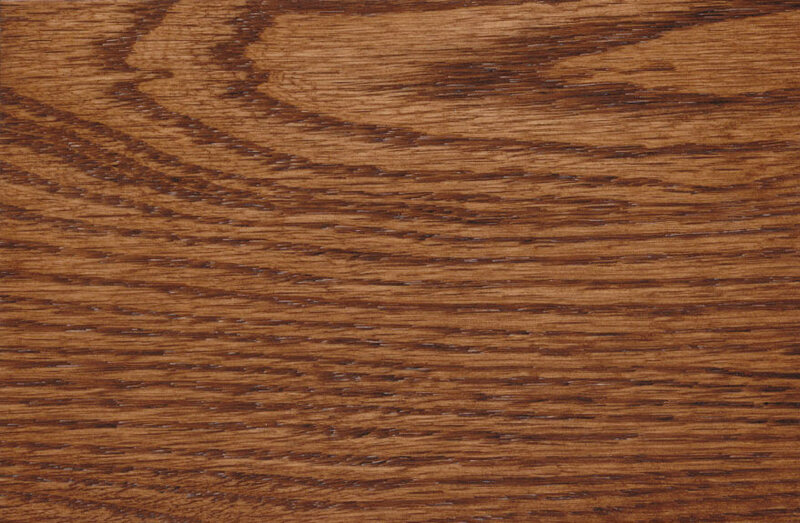 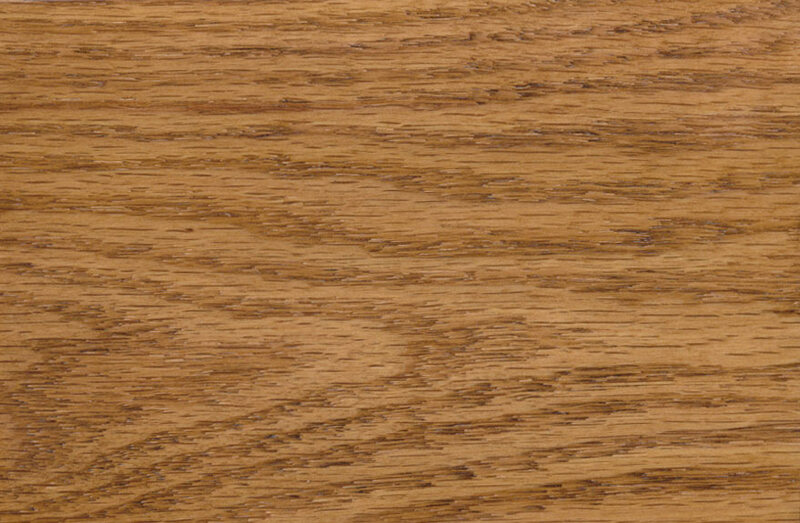 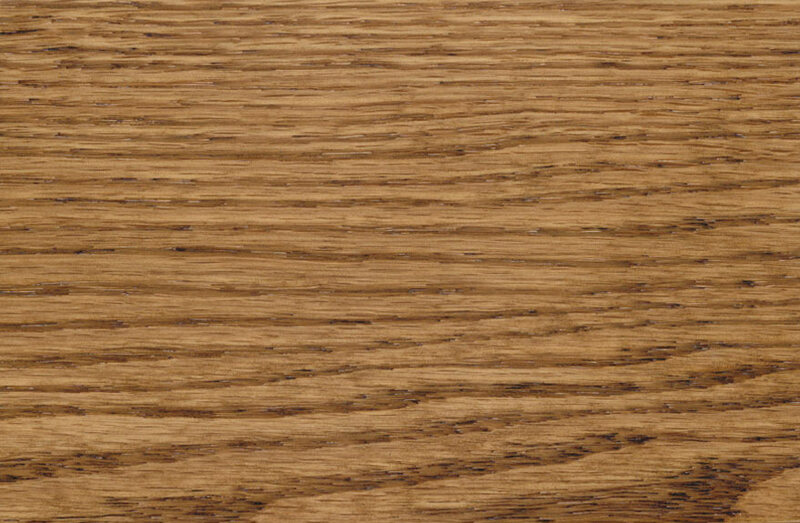 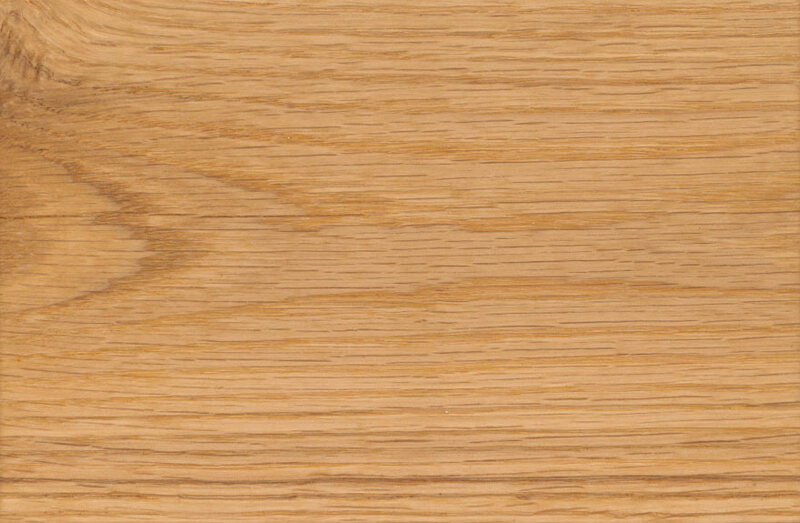 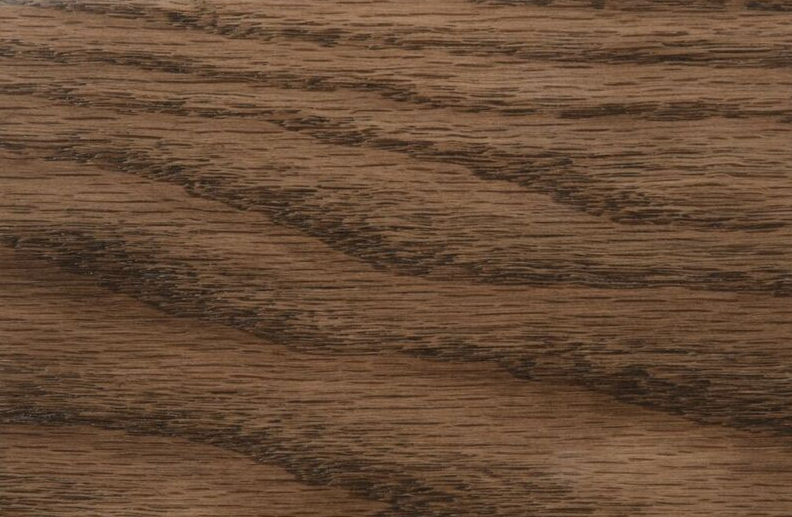 What is oak hardwood?  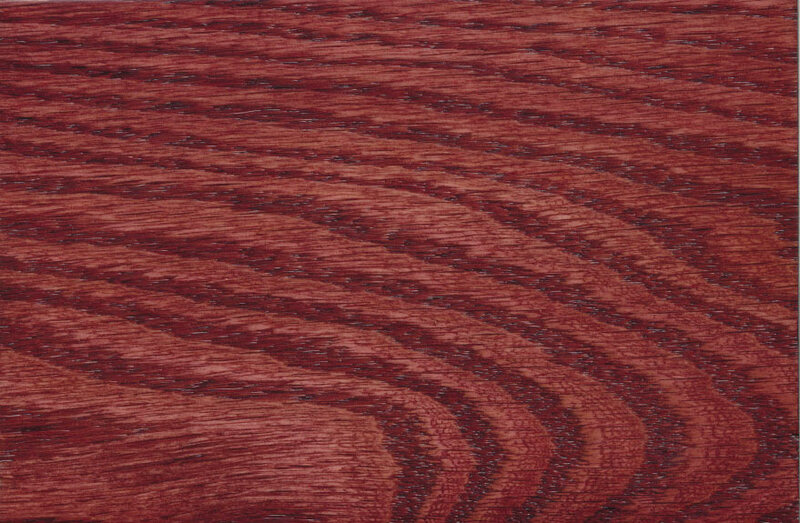 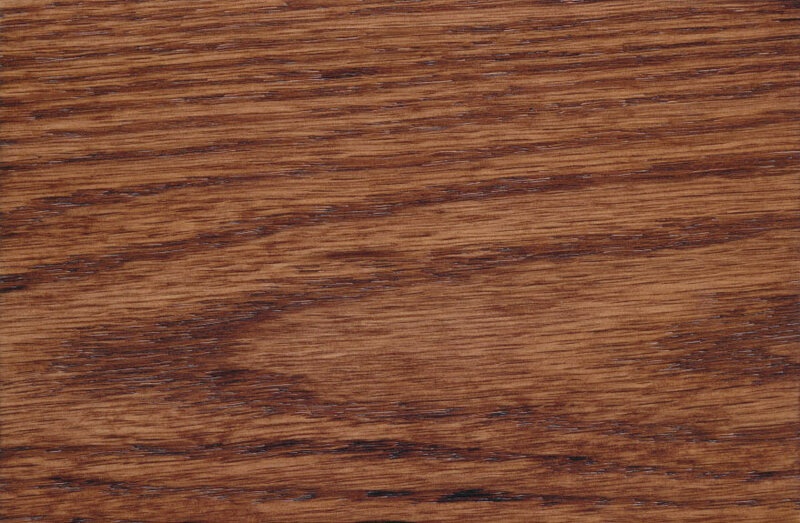 : Red Oak is the standard for furniture building. 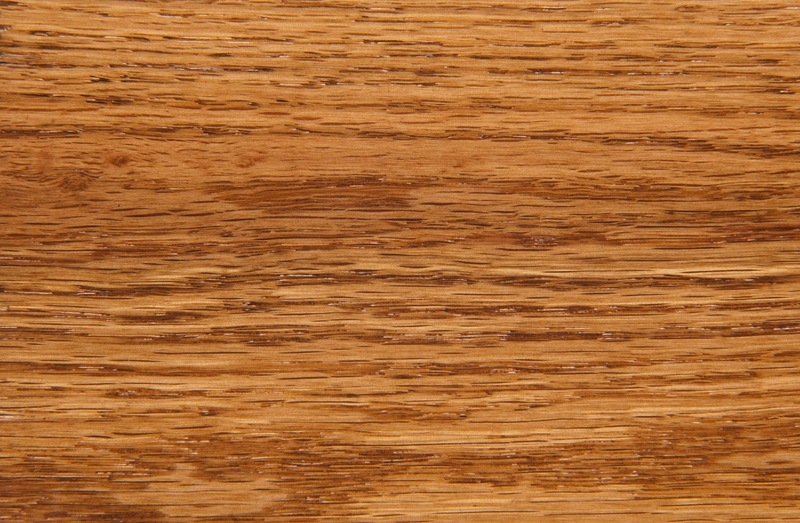 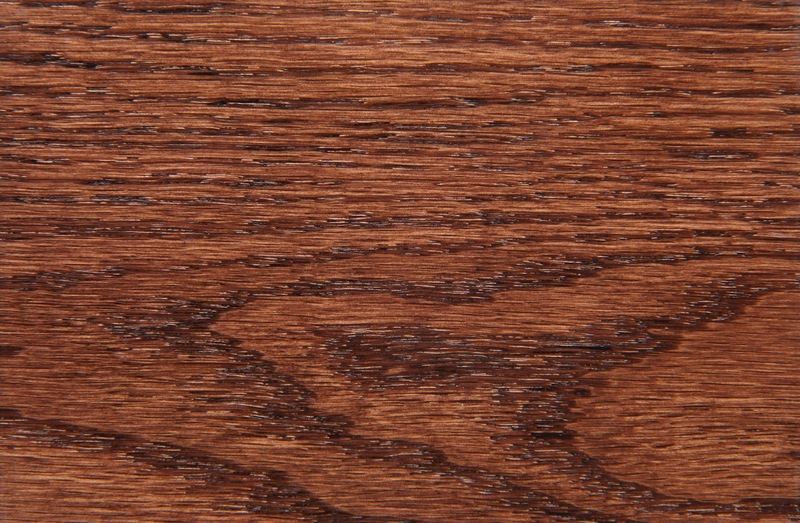 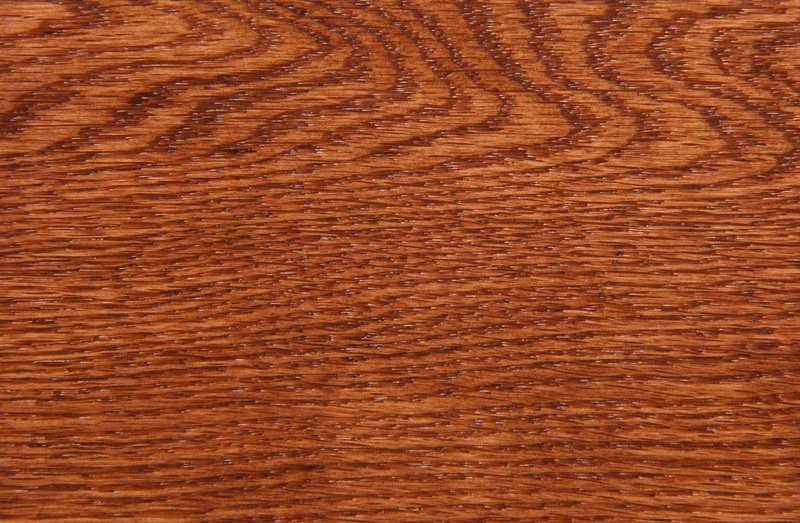 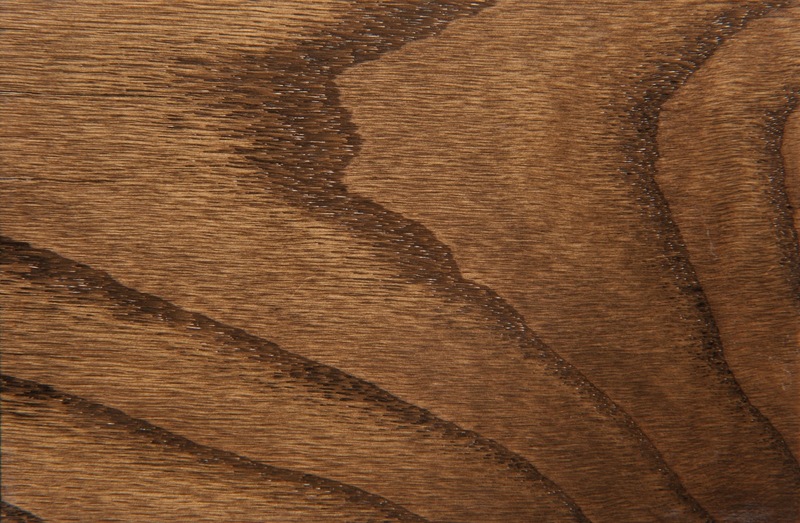 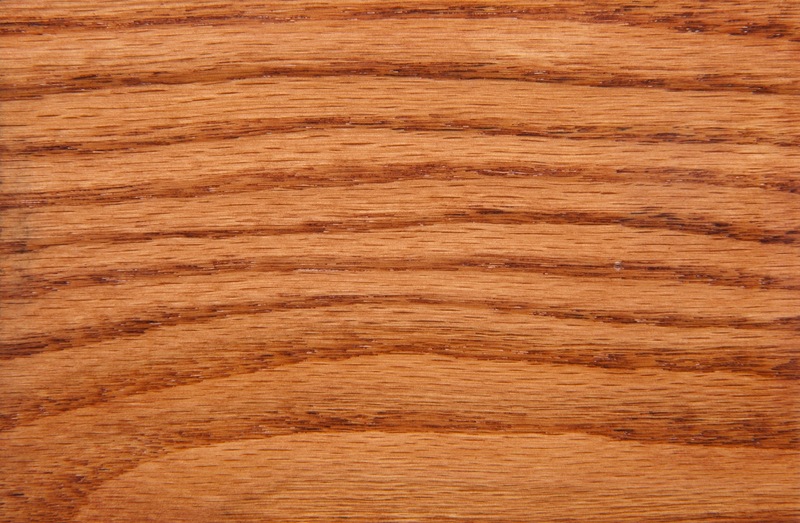 It is a solid, sturdy wood that is uniform in texture and color. 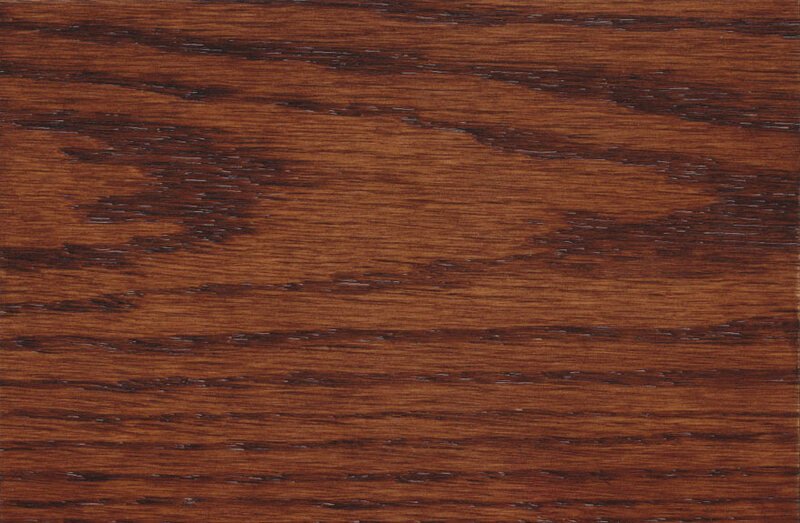 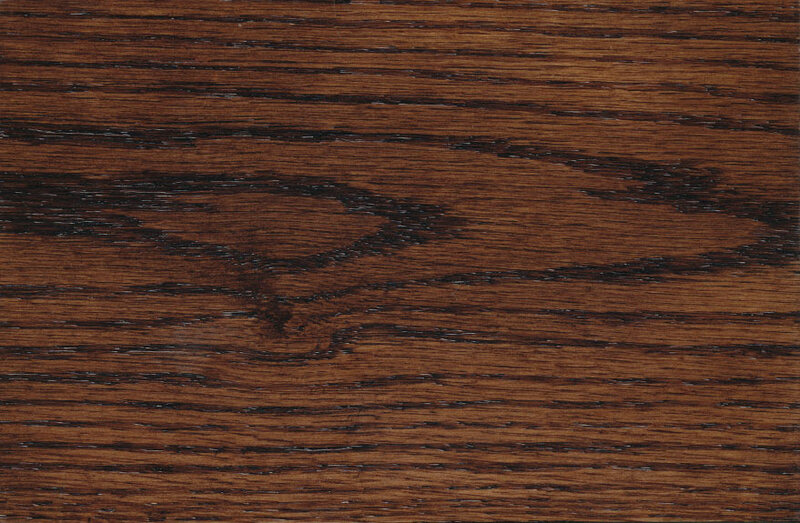 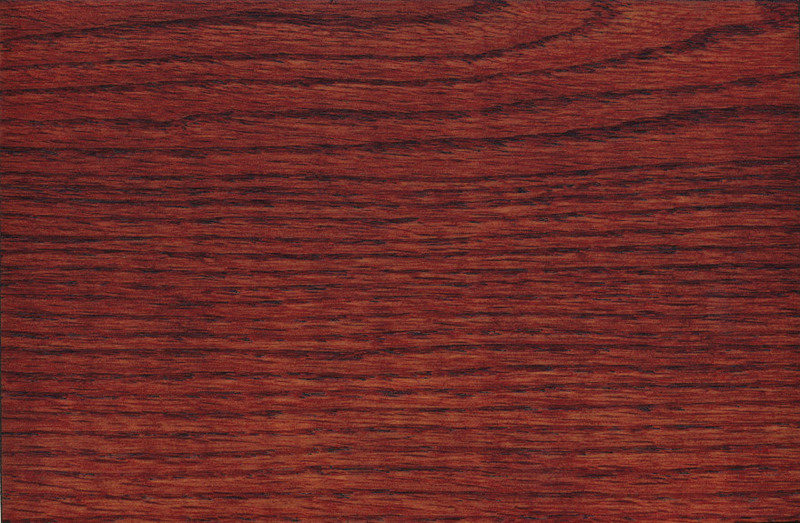 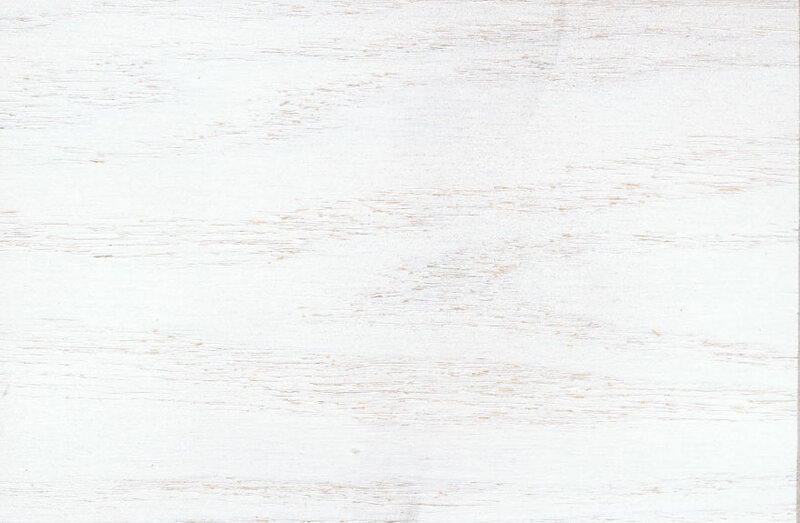 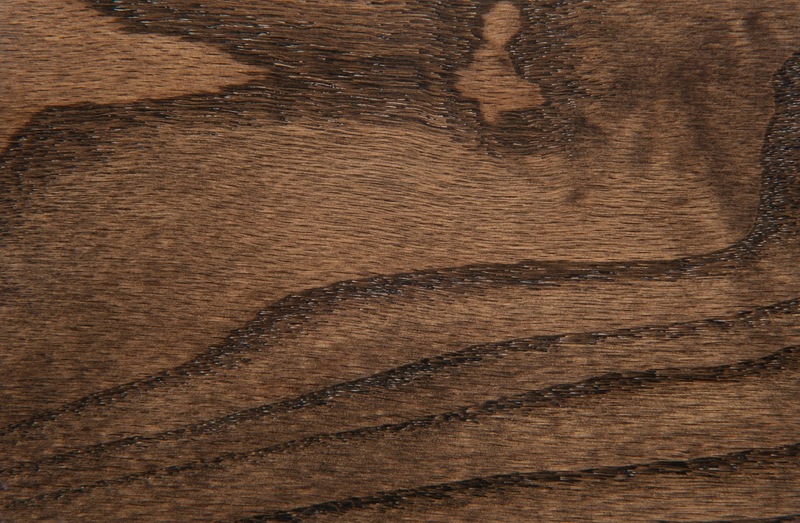 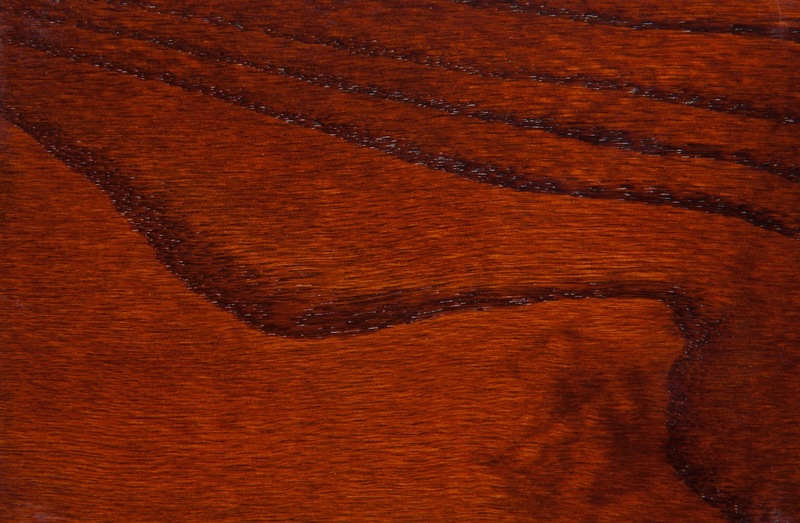 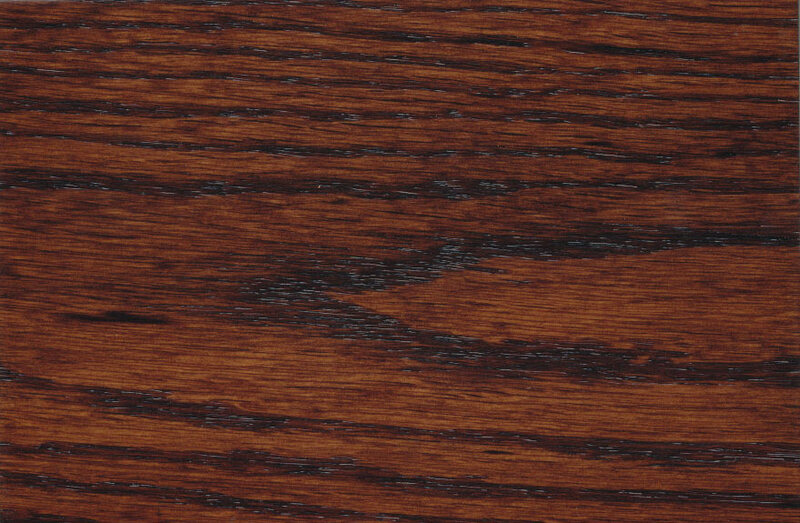 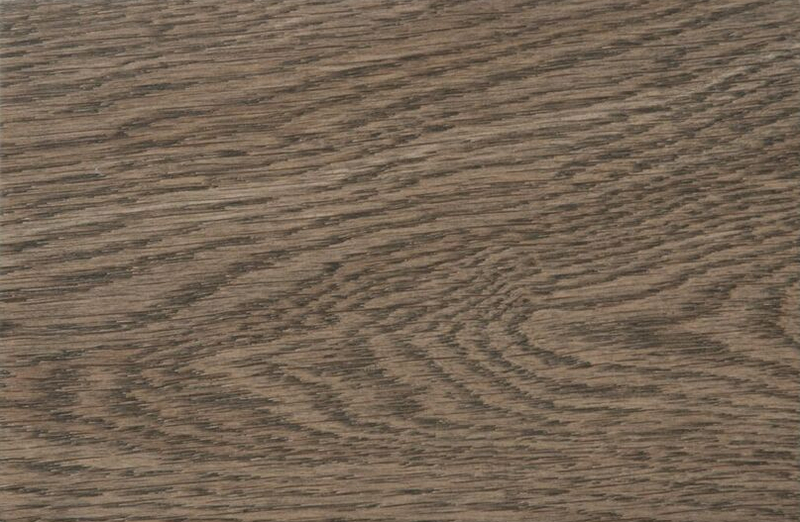 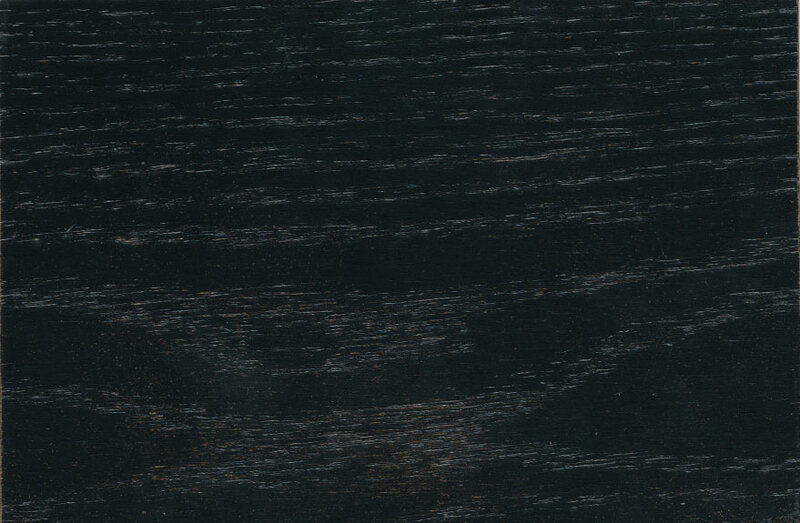 Its grain is relatively large, and takes on colored stain quite well. 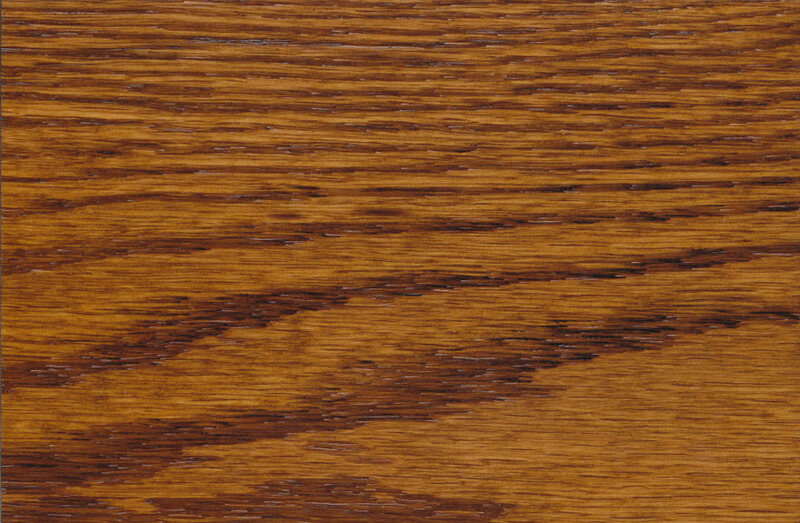 With age, its color will change take on minor amber tones. 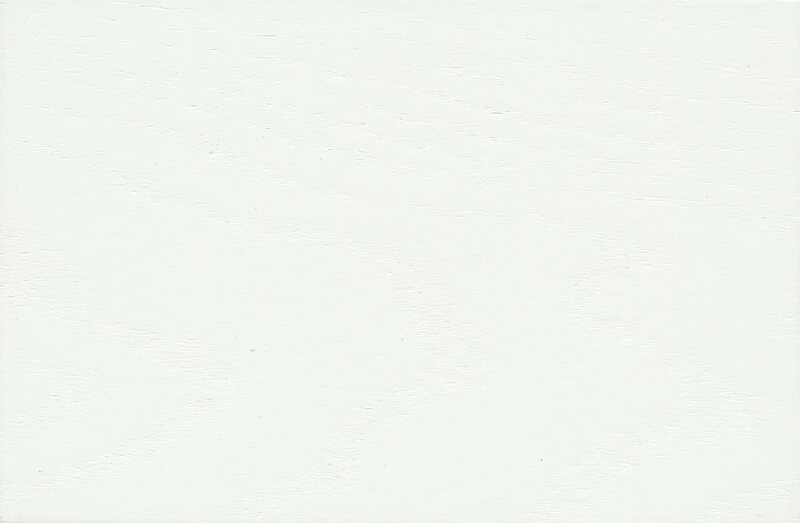 This is a minor change in color. 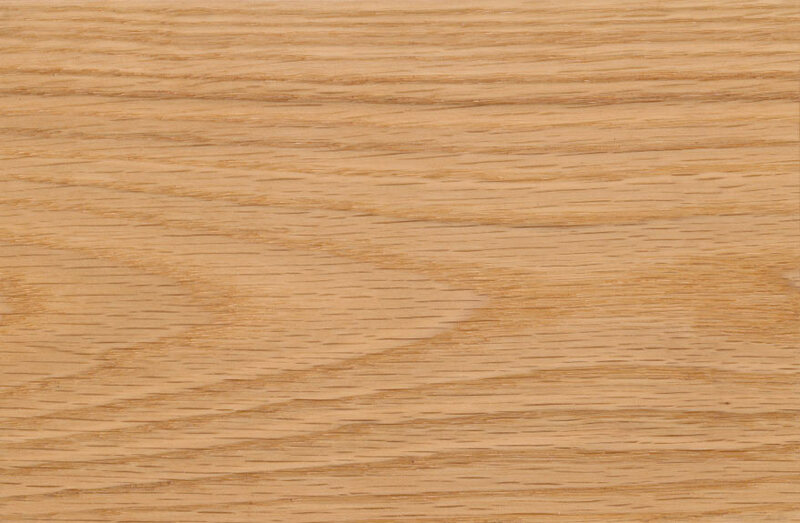 Its species name is Quercus Rubra. 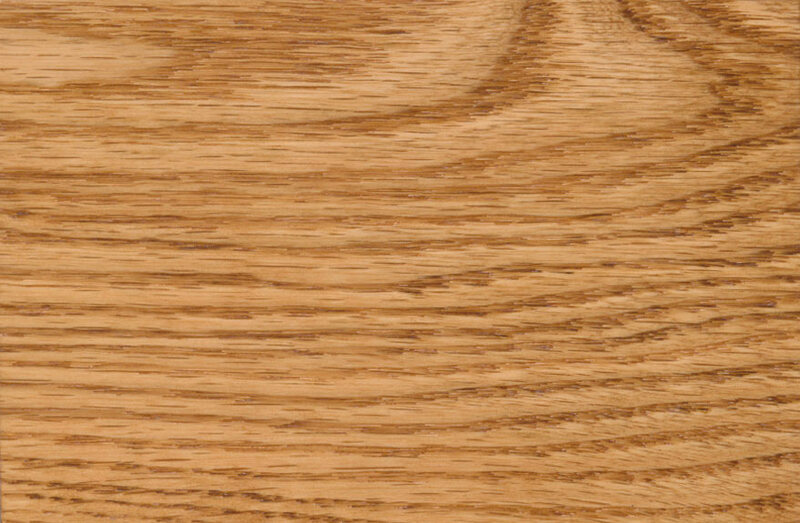 Its Janka rating (hardness and resistance to scrapes, gouges and cuts) is 1260.